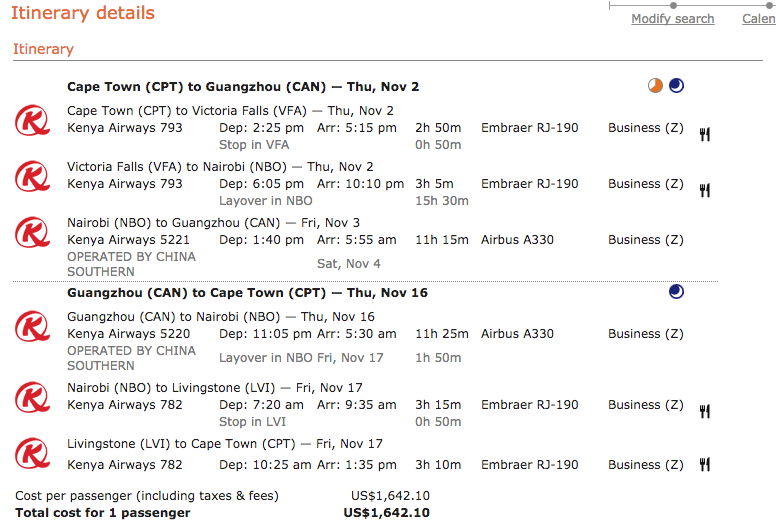 Cape Town to Guangzhou 1642 USD roundtrip Business Class! Sorry,I did not update Yesterday,It is my Fault. 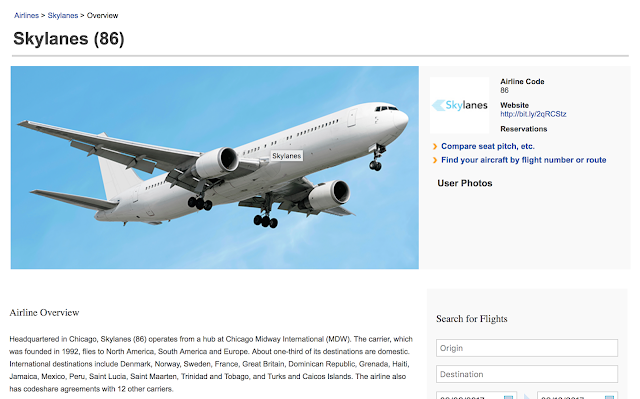 Kenya Airways is Skyteam,So I think is good The Flight was Cheap anyways.